Welcome to the INFINITI of Melbourne website, a fast and convenient way to research and find a vehicle that is right for you. 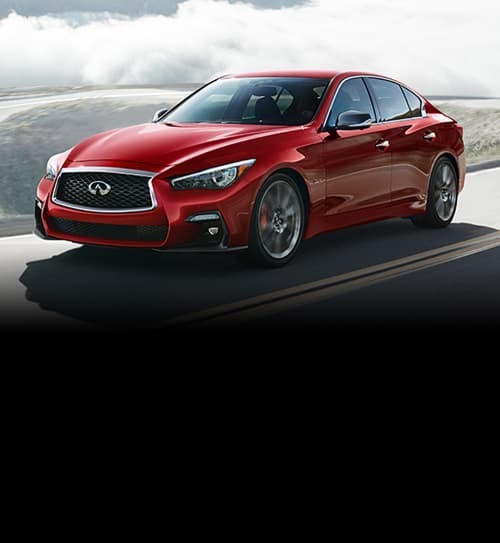 Whether you are looking for a new or used INFINITI car, truck, or SUV you will find it here. We have helped many customers from Cocoa, Cocoa Beach, Melbourne, Melbourne Beach, Mims, Okeechobee, Orlando, Oviedo, Palm Bay, Saint Cloud, Sebastian, Titusville and Vero Beach find the INFINITI of their dreams!